I remember the very first Earth Day in 1970. It was a time of social change ushering in a new awareness of our environment. A new generation was picking up the cause of natural resources preservation. But I couldn't help but think on that day that our farm families already knew the importance of taking care of the environment. Earth Day was then and remains today an everyday recognition on the part of agriculture. As the original good stewards of the land, farmers know the importance of taking care of the land and their water resources. It is by those resources we have made our livings and have passed the land from generation to generation. Kentucky has been on the forefront of practices that not only make our farms more productive but do it in a way that is complementary to our natural resources. Farmers are always on guard to protect the soil and water that is so critical to their livelihood and they very clearly understand that those resources are neither limitless nor inexhaustible. More than 20 years ago, Kentucky became the first state to institute no-till crop production, a move that has now become the norm in grain production operations in the Commonwealth and many other parts of the country. This initiative has not only created healthier soils but has led to less erosion resulting in cleaner water supplies. 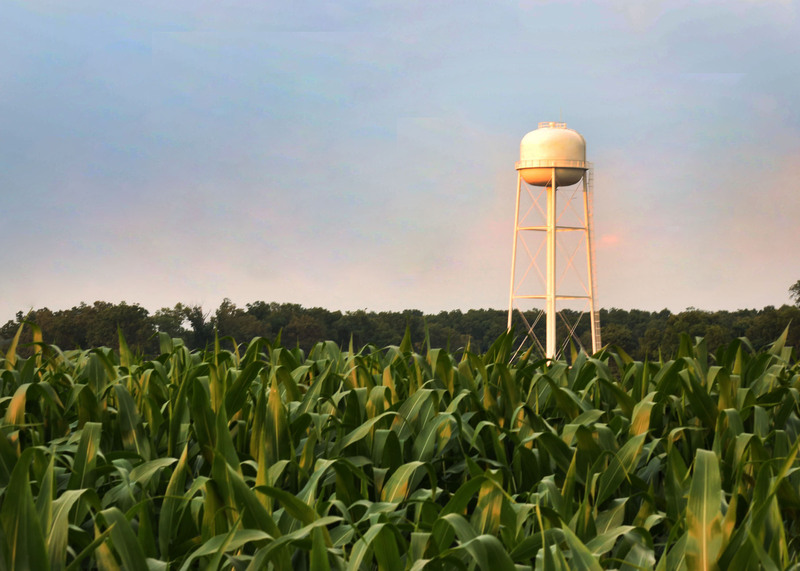 Last year, legislation passed, initiated by Kentucky Farm Bureau and its Water Management Working Group, which created the Kentucky Water Resources Board. This board will be instrumental in developing recommendations to enhance the quality of water resources accessible for agricultural production in the state. The creation of the board will also promote economic development opportunities through the strategic and efficient use of water resources. By ensuring a long-term adequate supply of on-farm water resources for agriculture, and alleviating pressure on rural/urban water supplies, the agriculture industry and its urban neighbors should never find themselves pitted against each other in times of drought or when water usage is at issue for any reason. Kentucky sets a worthy example of good conservation practices when it comes to its agriculture industry. The men and women tending to Kentucky's 77,000 farms are committed to preserving the state's land and water for a healthy return on the seeds they sow and the livestock they raise – for today and generations yet to come. For them, every day is Earth Day. If Americans really want our nation to 'go green' on Earth Day, then we should all support the world's original green industry: agriculture.